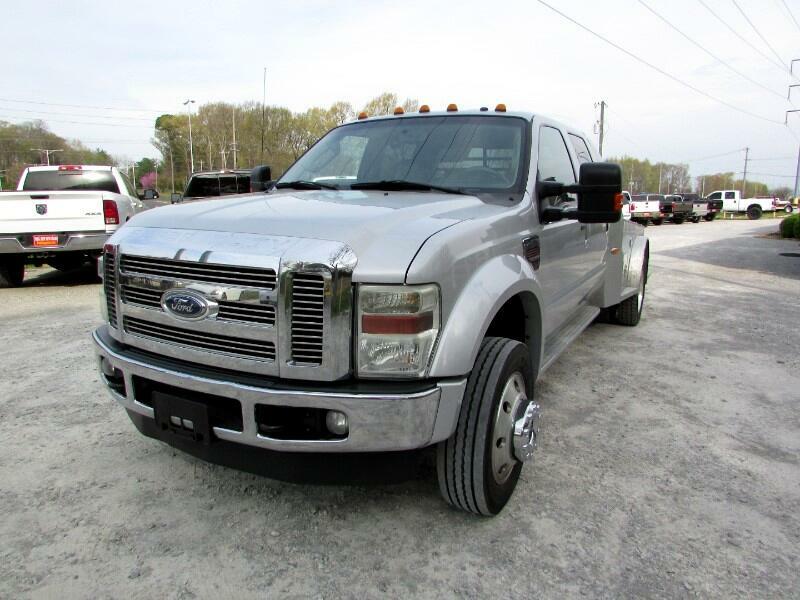 2008 FORD F550!! Ready to be lettered up and put to work!! Under the hood is a 6.4L Powerstroke DIESEL engine and AUTOMATIC transmission that makes an impressive 350HP and 650FT/LBS of torque that moves this truck and whatever cargo you are hauling with NO PROBLEM! Message: Thought you might be interested in this 2008 Ford F-550.